I think sometimes I forget…ha ha! 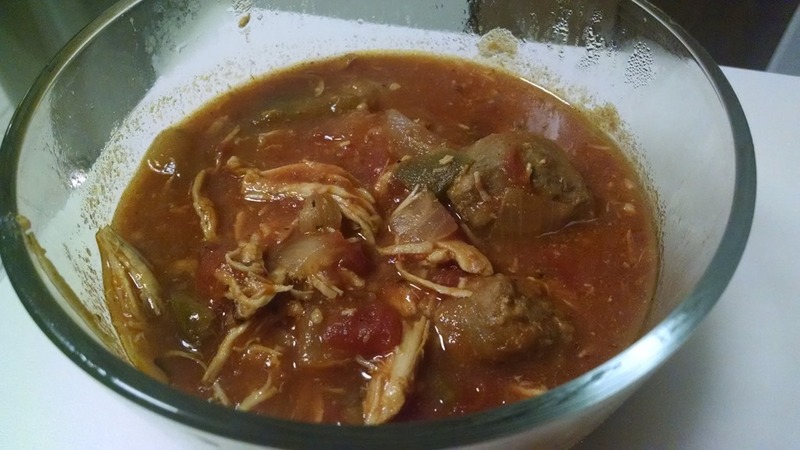 My crockpot is out all year round but I was so happy to discover some new almost fall recipes. Yum! Thanks so much for the comment Renee! I like to make big salads and eat on them for a couple days. Kale salads mostly. I put lots of “stuff” in them. different beans, sweet potatoes, corn, lots of veggies. Quinoa salads. I love kale salads when I’m out but never think to make them at home!